We have the meats and the information. Thanks for visiting! 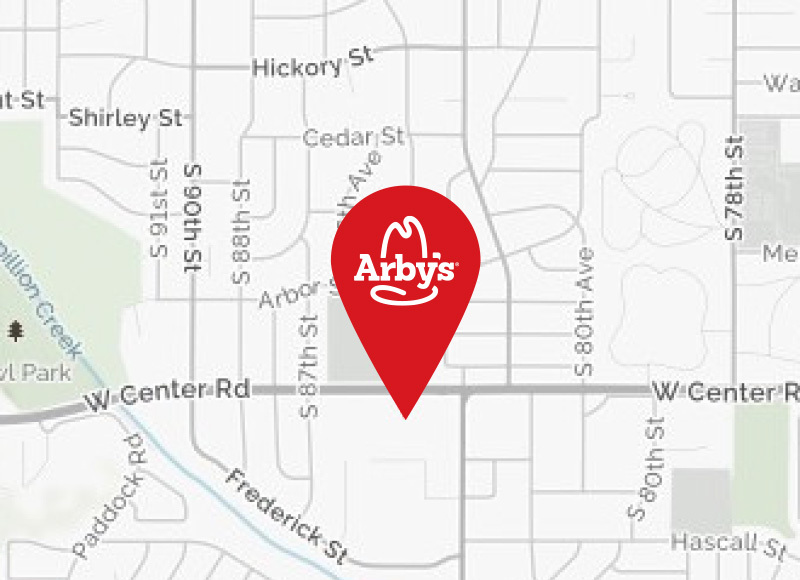 Here’s where you can explore local Arby’s career opportunities, browse coupons and find locations near you. You can also learn more about our commitment to community service and local causes. We are Panda, Inc., the franchisee of several Greater Omaha area Arby’s restaurants. Being in the Midwest, we are known for our strong work ethic and mission to be successful in all we do. That’s why Arby’s employees feel fulfilled and appreciated when they come into work each day. It’s also why they stick around! Learn more about current job openings and the career path we offer at Arby’s. We’re always looking for eager individuals to join our team. Receive generous benefits like health insurance, savings plans, discounts and more. Start your career with us! Grab a coupon and savor the savings. 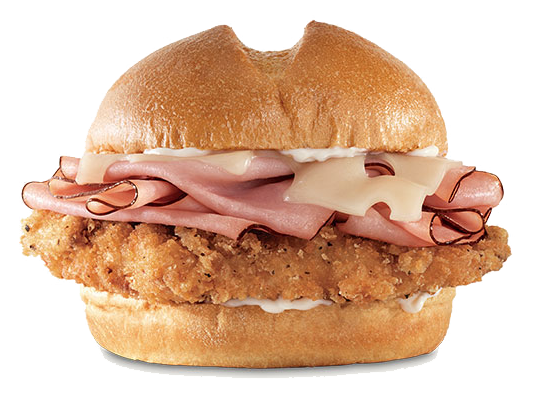 Find discounts and deals for the Arby’s store nearest you. Your taste buds – and your wallet – will thank you. With more than 20 Arby’s stores in the area, there’s one near you. Find the closest location now. 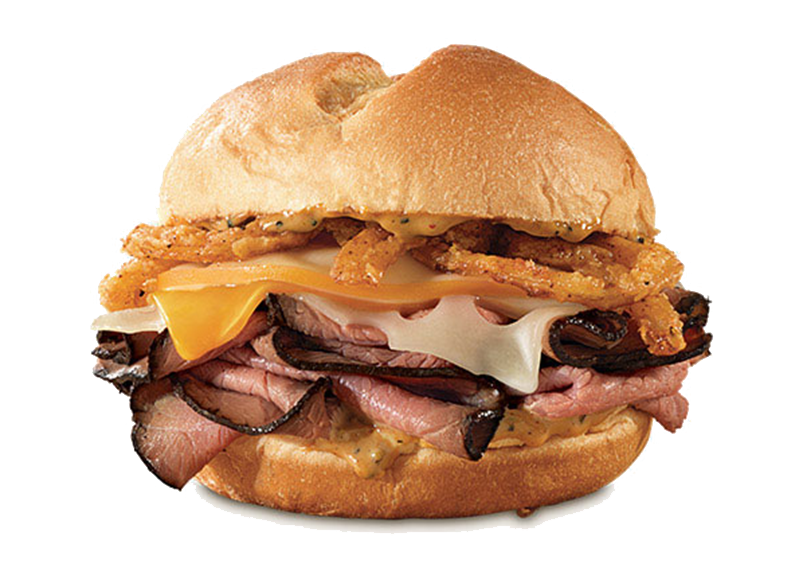 Images and descriptions found here may cause intense cravings for Arby’s menu items. Good thing we have coupons and a full list of Arby’s locations so you can find us now!